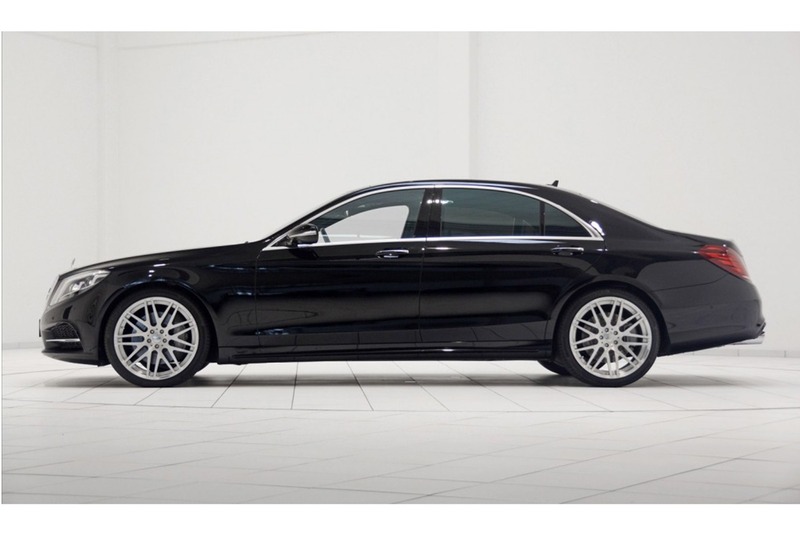 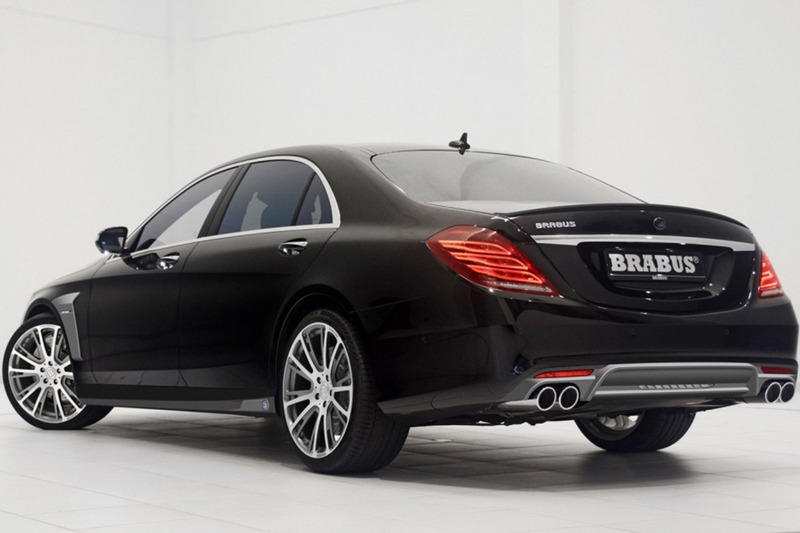 BRABUS is back at it with the All New 2014 S63 AMG®. 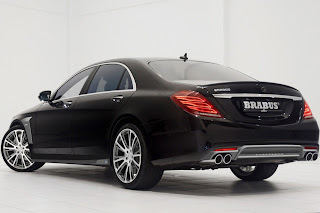 Before any of us here in the US have even seen the S-Class, let alone the AMG® model, BRABUS has already tuned one and is showcasing all its custom upgrades. 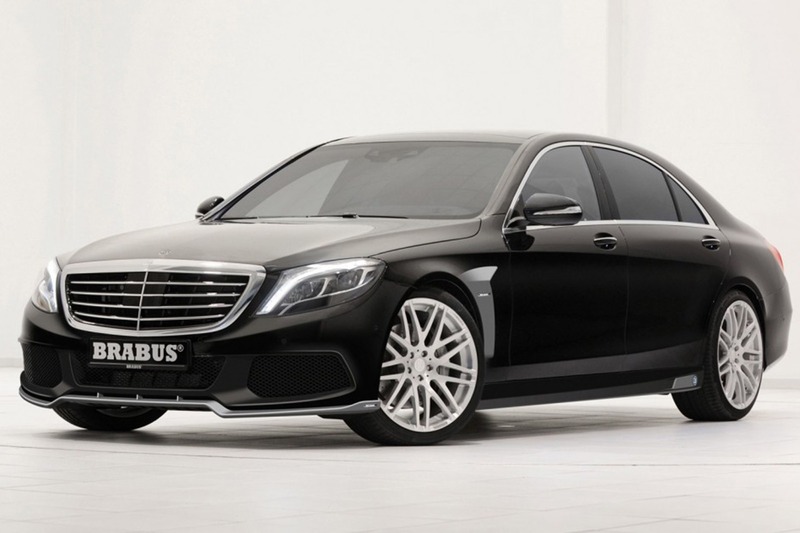 A simple plug and play ECU kit for the S63 AMG® will offer and additional 145hp, taking you up to 650hp. 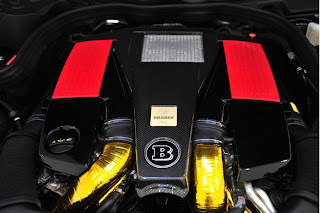 Take that a step further and start with new turbo chargers, exhaust system, etc. and you can get all the way to 730 hp. Aesthetically BRABUS offers a full body kit and 19, 20 or even 21’’ wheels.